Here’s a big (and scary) misconception you might have about your data backups: backing up your data guarantees a fast recovery. It does NOT! In short, data backup is nothing more than copying files. There are a number of ways data can be backed up, both manually and automatically – and you don’t need to know all the technical ins and outs of them. 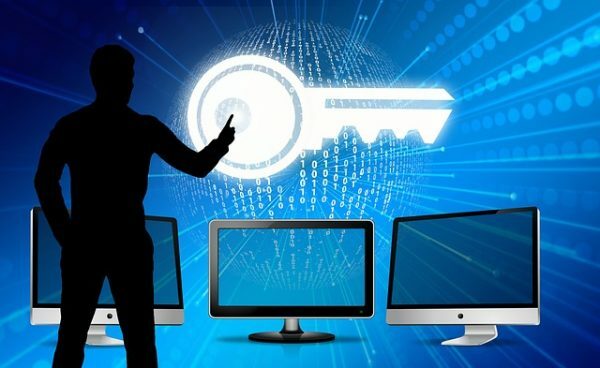 But what you DO need to know is whether your current backup is set up in a way that would allow for the fastest possible recovery time in the event of a disaster or data-erasing event. You might be shocked to find out it’s not as fast and easy as you’d like to think. Let’s start by defining what “disaster recovery” is. Disaster recovery is the process by which you will RECOVER the functionality of your data, software programs, devices and business operations in the event of a “disaster.” A disaster can be as simple as a server crashing or a more catastrophic event such as a tornado. But here’s the real kicker: MOST data loss is not due to a natural disaster such as a flood, hurricane, tornado, etc. Most data is lost because of simple human error, such as employees accidentally deleting files, faulty hardware or even a virus or hacker attack that brings down your entire network. Here’s a perfect analogy: Let’s suppose you could back up all the personal items you have in your house—your clothes, furniture, valuables, etc., and somehow maintain a copy of everything in a warehouse 1,000 miles away from your current residence. Now let’s suppose (and God forbid) your house burns down, destroying everything with it. 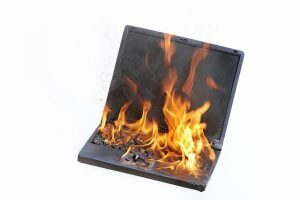 You’d be relieved that you had a copy of everything somewhere else, so it’s not a total loss (which, by the way, is why your backups need to be OFF-SITE, not on devices in your office). If you want to learn how you can use image backups for faster disaster recovery, call us at (608)-755-1524 and we’ll audit your current backup—for FREE—to reveal if it’s actually backing up all of the files you need AND just how fast you could be back up and running again in the event of a disaster.